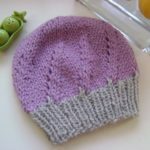 Toot Sweet is a corruption of the French ‘tout de suite’, which literally means ‘all at once’ – and this baby bonnet is as close as you can come to immediate gratification! 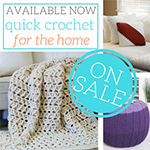 Not to mention simple, stunning, and pillowy soft! 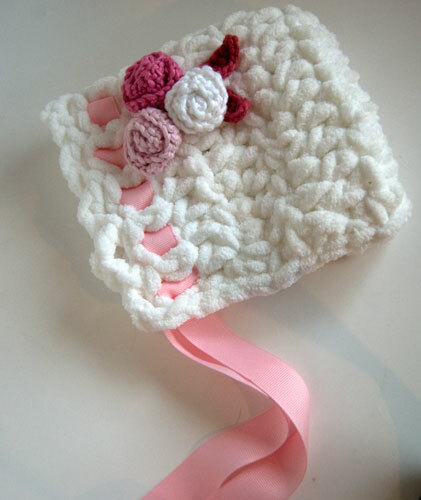 The Toot Sweet Newborn Bonnet requires just 30 yards of super chunky yarn, about a yard of ribbon, and some embellishments. 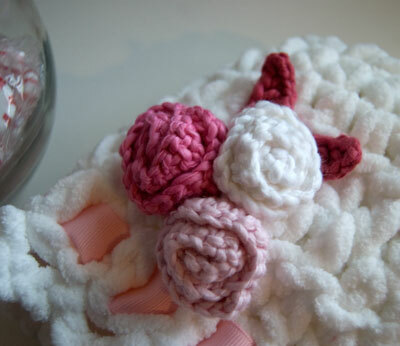 You can make the bonnet and embellishments in less than an hour (assuming you don’t have 3 other kids interrupting you every few minutes, ahem), and it’s sure to be a hit at any baby shower. No need to tell them just how quick and easy it was to make! Embellishments: Simple Rosettes with Leaves or whatever you like! Ch 19, leaving 12 inches of tail for later seaming. Row 8: Ch3 and turn, skip 1st st and sl st in next st. *Ch3, skip 1 st, sl st in next st. Repeat from * to end. (10 ch3 loops) Do not break yarn – just elongate loop on hook a bit so it doesn’t come undone – you’ll come back to it in a moment. 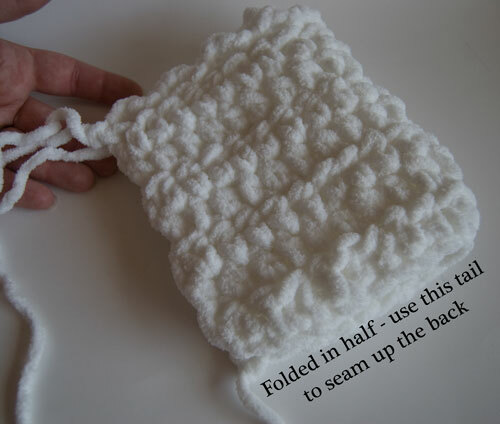 Moving to the back of the bonnet, fold the bonnet in half and use the tail you left at the beginning to seam up the back. Go back to the loop you left at the end of Row 8, and going around to the bottom of the bonnet, sl st evenly along the bottom until you are at the start of Row 8, approximately 22 sts (exact count does not matter, this is just for looks). Break yarn and use seamless join to finish off, joining the end of the yarn to the start of Row 8. Weave in ends. Thread the ribbon through Row 7, with the ends coming from the inside (see photo at top). Sew on Rosette and Leaves embellishments, or embellishments of your choice. Baby bonnet et fin! 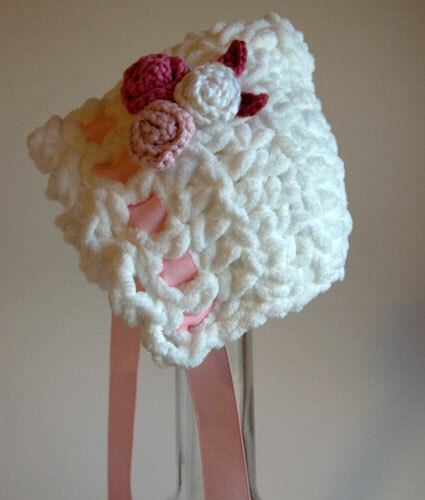 Do you know of any new little babies who could use a pretty bonnet? What other projects can you whip up in less than an hour? thank you for sharing this pattern ! i have a young woman whom survived cancer and gave birth to a healthy baby girl yesterday. 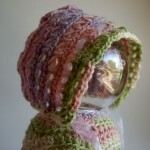 i am going to crochet one of these adorable bonnets ! You are very welcome Diana! Congratulations to your friend! I love this pattern! With a new granddaughter due in Dec I am getting right on this one! Thanks so much for all the great patterns ya’ll do. You’re very welcome Sue, congratulations on the new granddaughter! Thank you so much for such a beautiful hat. Making it right now, so easy but very pretty. 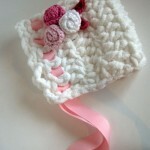 What a lovely and quick little bonnet to make for those last minute gifts!! Thank you for sharing your talent so freely with us!!! Thanks for sharing,God bless you. What are the measurements of this? I don’t have super bulky I only have bulky and want to see how much I need to increase in order to make this work. This is beautiful! 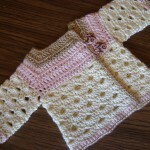 I am going to get the yarn and make this in the next few days for my nephew’s first baby girl due in April. Thank you for the pattern! love this pattern just finished sooo adorable! Would the pattern need adjusted if using non chunky yarn. I had planned on using 4ply yarn! Trista it will either be lacey or much smaller – you can try it, but you’ll most likely need to either add sts and rows or hold 2-3 strands of 4ply together. Just started to teach myself about two months ago. I’m LOVING it! 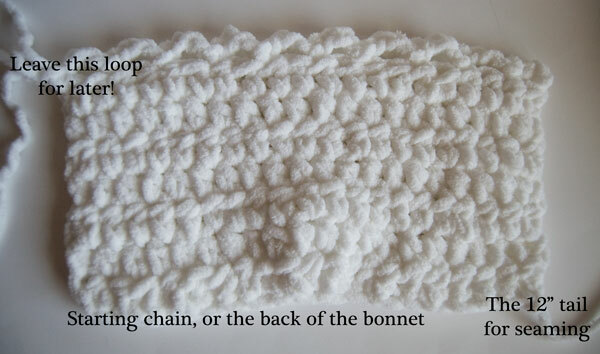 I just made this bonnet and am really impressed with how adorable it is and how simply it works up. I used Lion Brand Yarn (Baby’s First in white). It turned out beautifully! Thank you!! 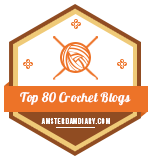 😀 You’re very welcome, and a big WELCOME to the world of crochet!! Do you have measurements (length, width) of the hat? trying to figure out if my guage is correct. Love the hat! Making now! 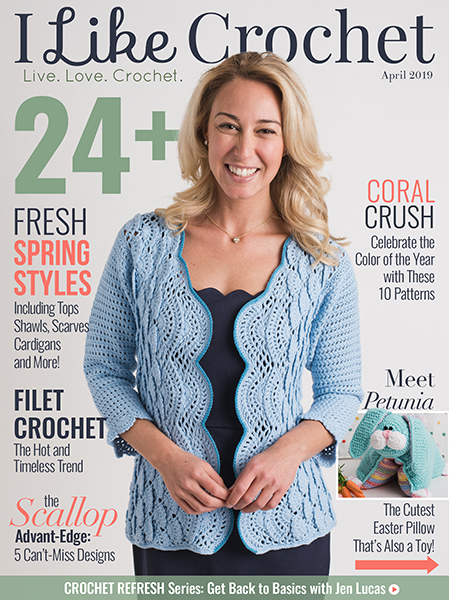 I can’t remember how to do the half double crochet stitch. Where can I find directions? Thank you for the fun patterns, by the way! I am anxious to try some of them. There’s a tutorial for the hdc right here on moogly! 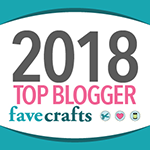 https://www.mooglyblog.com/half-double-crochet-hdc/ 😀 Thanks so much MaryLou! Absolutely precious! 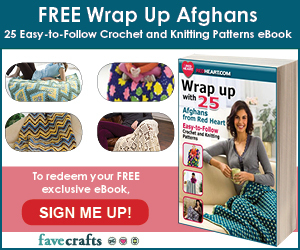 Thank you so very much for sharing this pattern! Just wanted to say how much I enjoy this little bonnet. I’ve made it for gifts several time, for both boys and girls. So cute. 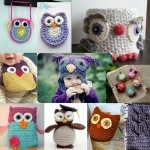 Using chenille makes it so very soft. Thank you for sharing the pattern! 😀 Thank you so much KD! Thanks so much for this pattern! I just made it using two strands of worsted weight yarn and it’s probably my new favorite project. It turned out beautifully! 😀 Thank you so much Jenny! Hi Linda! 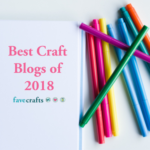 I no longer sell finished items myself, but you can go to the Moogly Makers page – it’s in the green menu at the top – to find lots of makers who would be happy to work with you! I’m afraid this one only comes in one size.